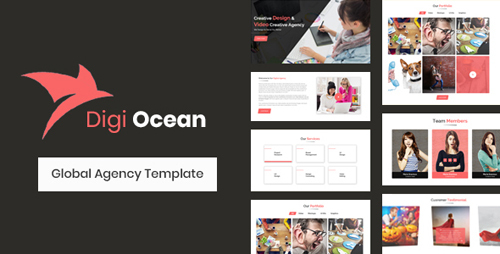 Digi Ocean Template is designed carefully with perfect pixel and trendy style. It is created for multipurpose projects. 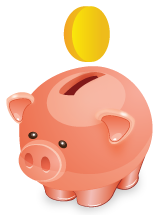 This premium design includes pre-made sections with many advanced features such as gallery and services.